Each year over 100 million people upgrade their old cell phones. Most simply toss them in a drawer and forget about them. 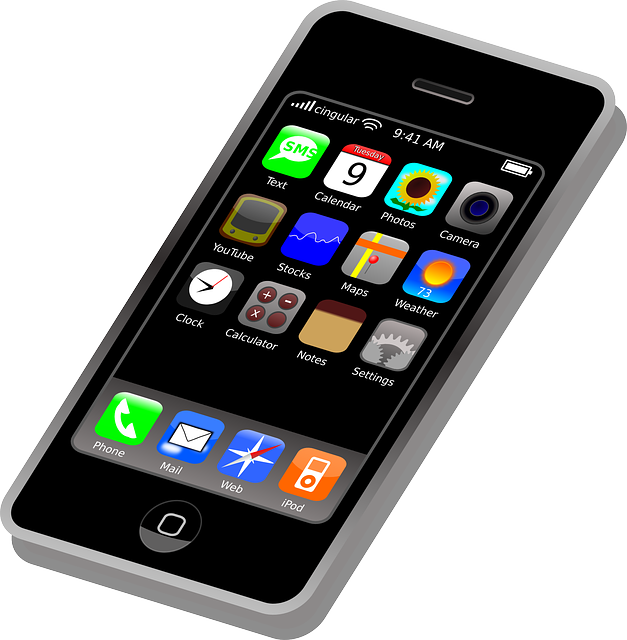 Our mission is to maximize the benefits of retired cell phones while minimizing their environmental impact. 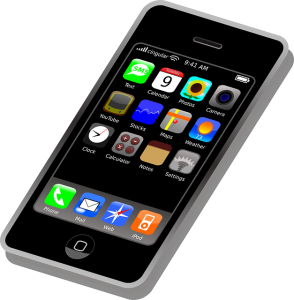 Reusing cell phones ensures that the greatest possible value is recovered and quite literally gives old phones new life. The 911 Cell Phone Bank is a nationwide program designed to maximize community cell phone donations. To best accomplish this, the 911 Cell Phone Bank has turned to RMS Communications, one of the nation’s largest cell phone recyclers. 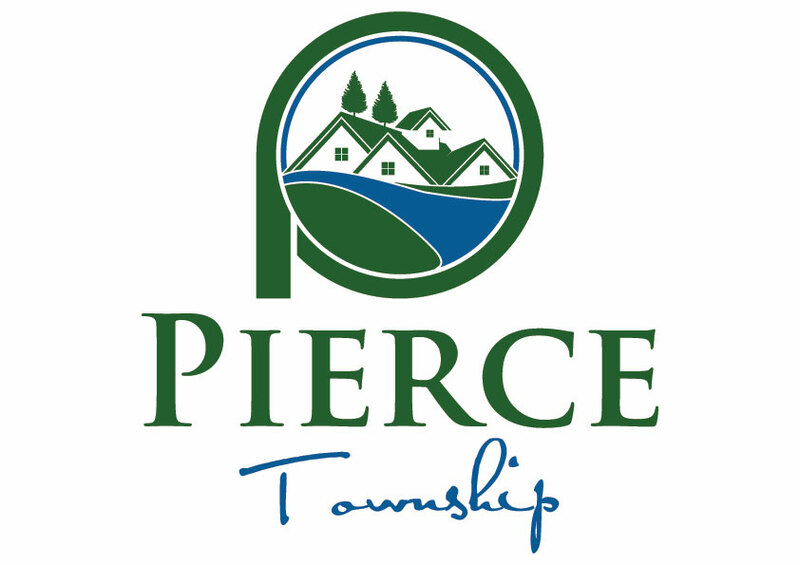 Phones that are received by the police department are returned back to the Pierce Township Community, after that are refurbished and safety checked. This program is endorsed by The National Association of Triad’s; The National Sheriff’s Association; Nation Organization for Victim Assistance (NOVA). To donate a cell phone to this program, drop-off your cell phone off at the front desk during normal business office.